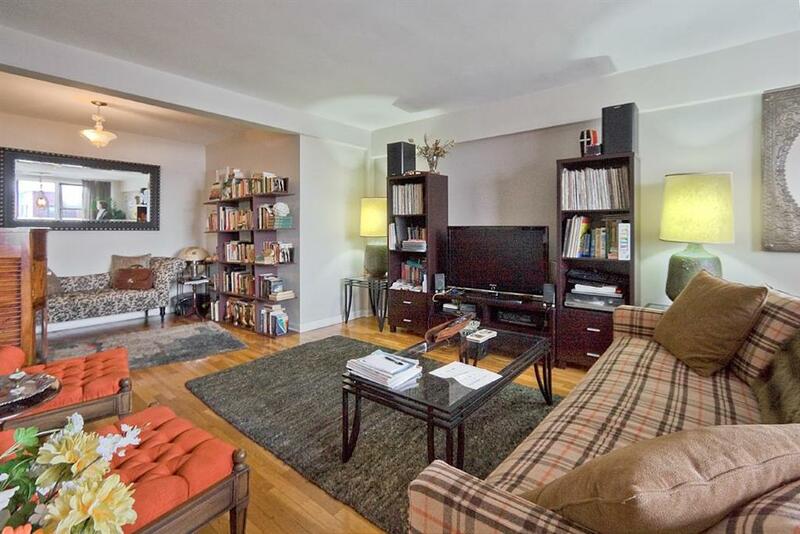 Large 1 bedroom apartment with very spacious living room, separate kitchen, bathroom, 3 closets (one is a lovely walk-in) and an additional room which serves as a study or second bedroom. 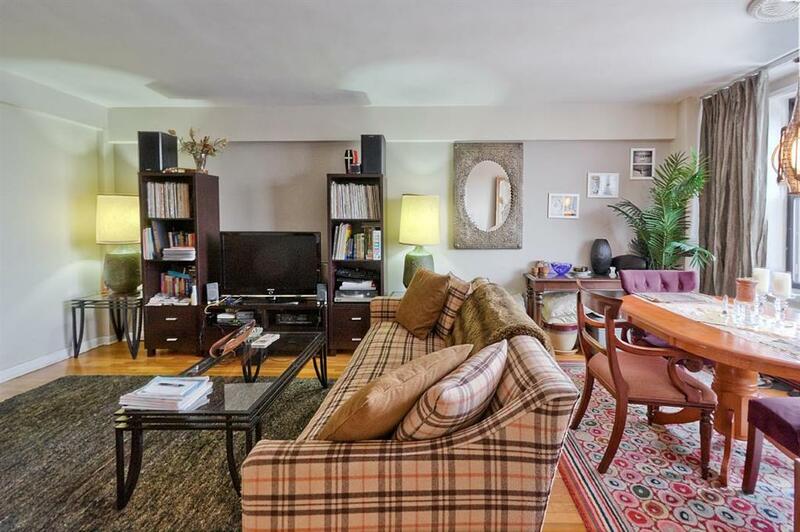 The Gentry is a well managed, pet friendly coop (dogs under 20lbs, exceptions made), with elevators, 24 hour gated security, mailroom/package service, laundry rooms on each floor and indoor parking. 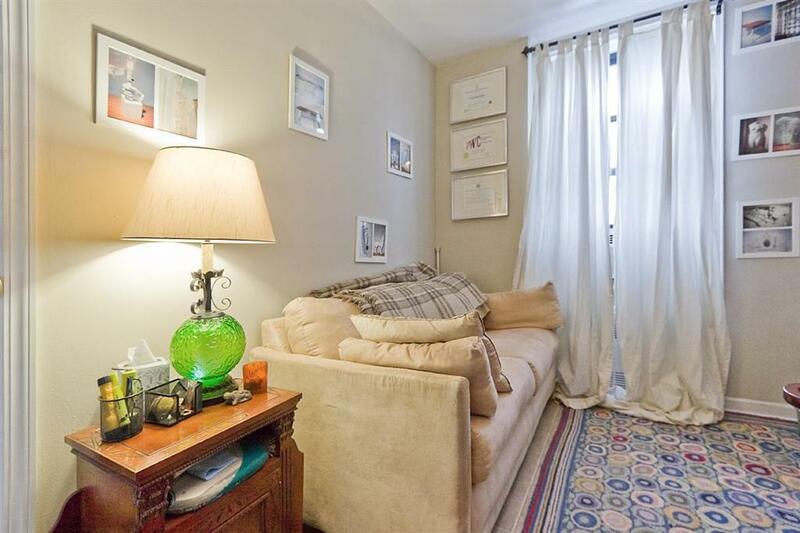 Unit is 920 sf, and the $747.24 monthly coop fee covers real estate taxes, gas, water, heat and on-site staff (Super, security, gardening and maintenance of public areas). 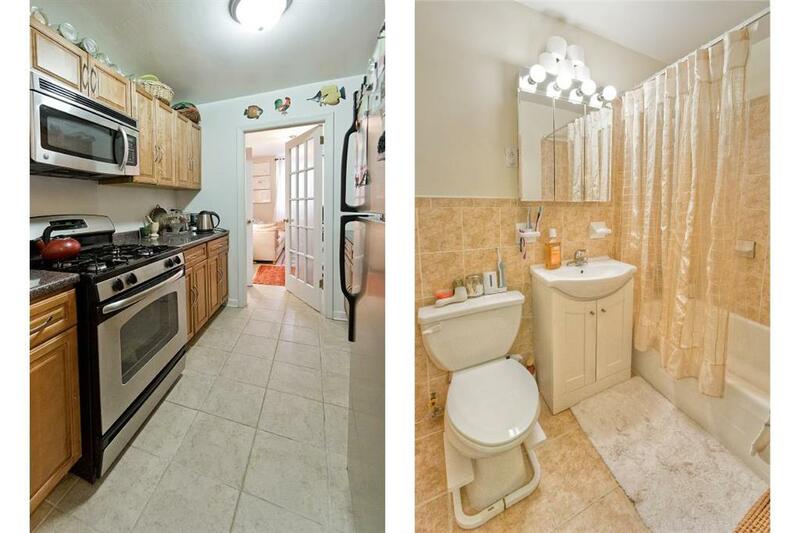 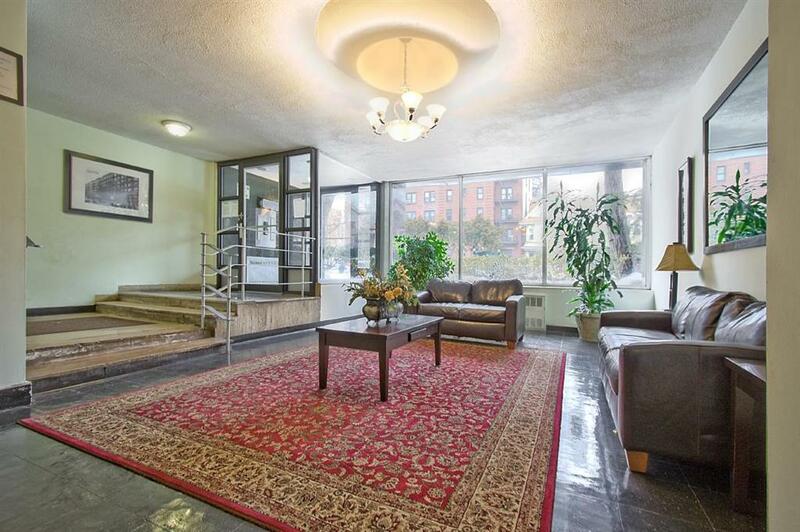 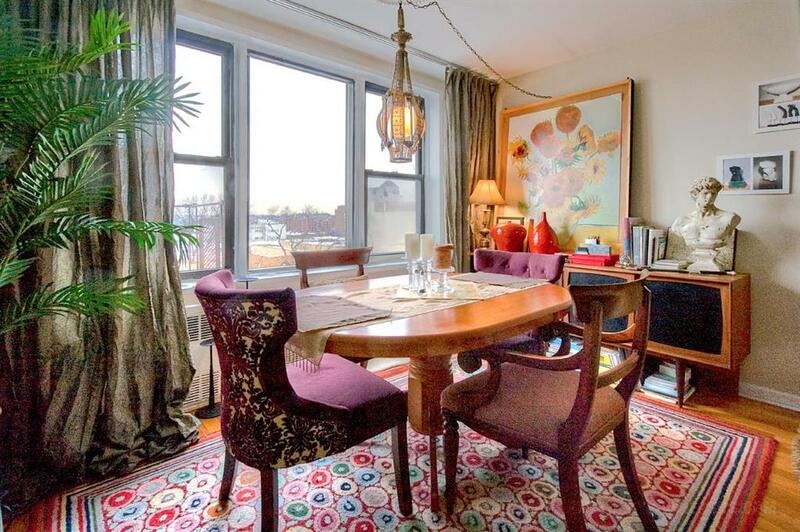 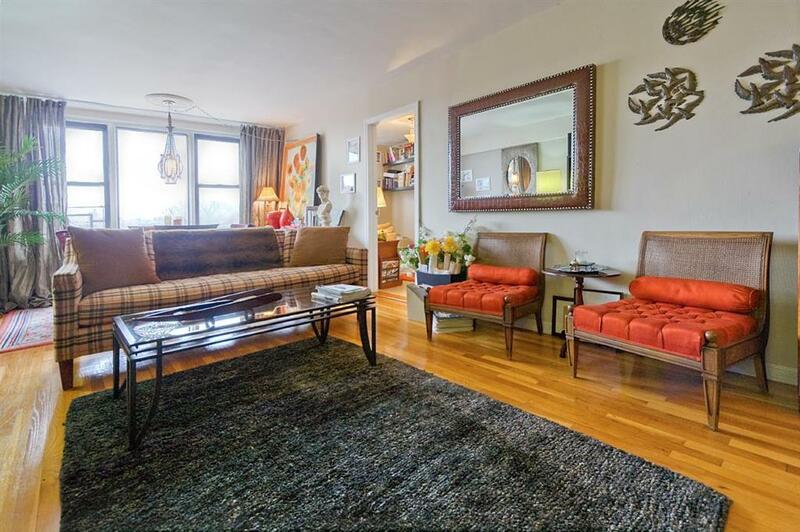 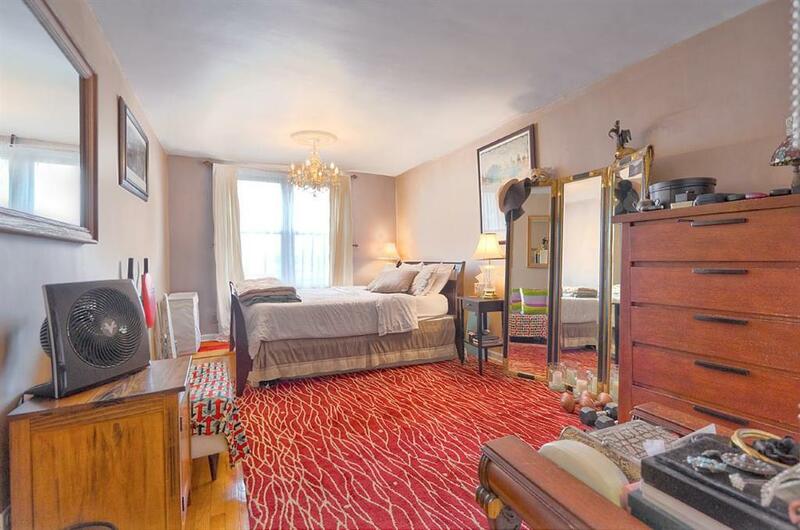 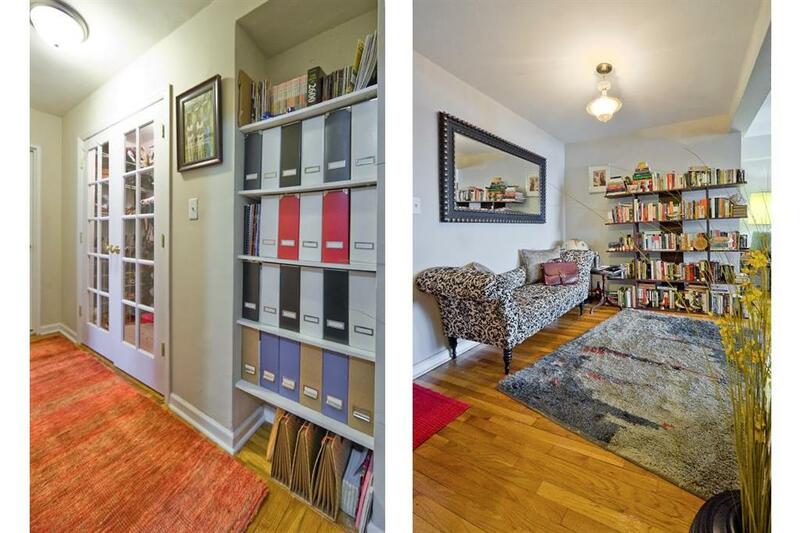 Located on the border of Prospect Lefferts Garden and Flatbush, 3 blocks from the 2/5 subway at Winthrop Street. 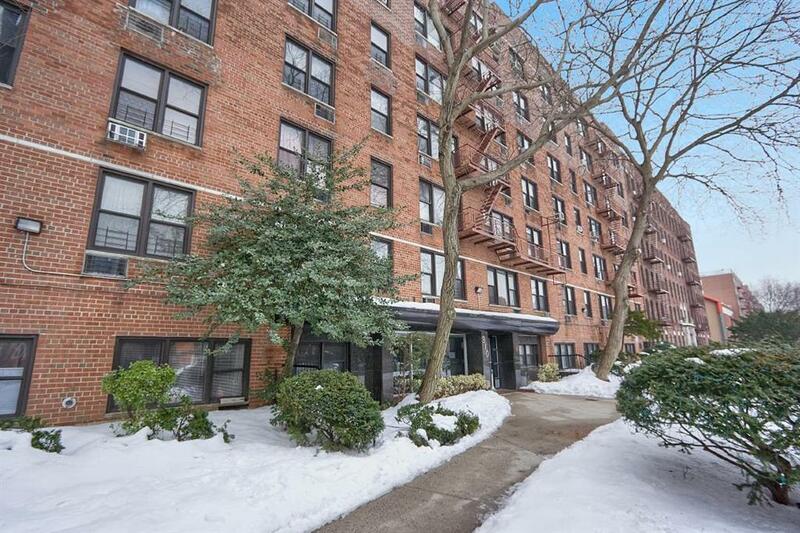 Near to Prospect Park!